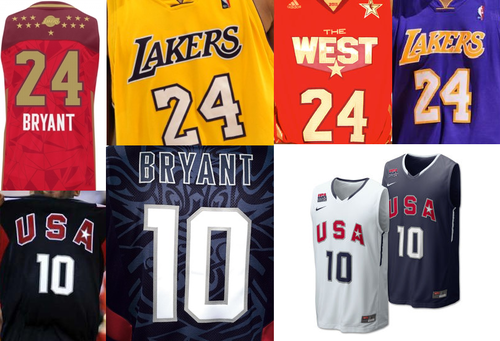 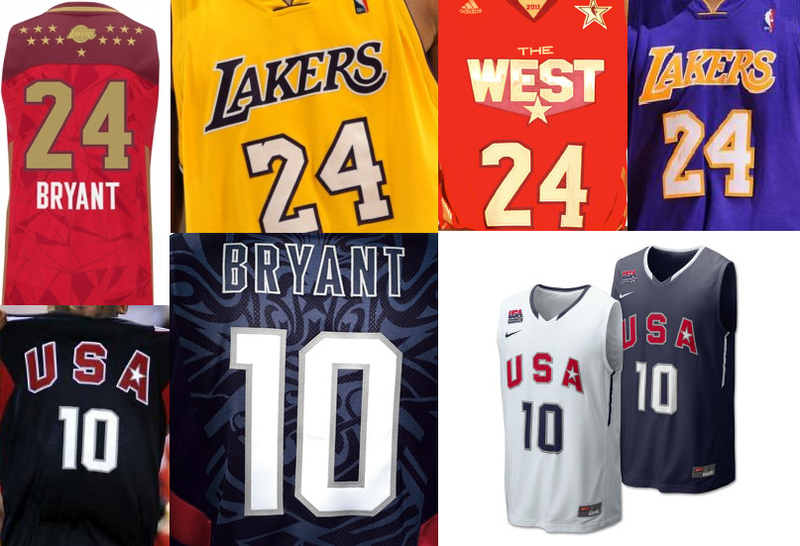 Kobe Bryant Jerseys. . HD Wallpaper and background images in the Los Angeles Lakers club tagged: basketball kobe bryant.